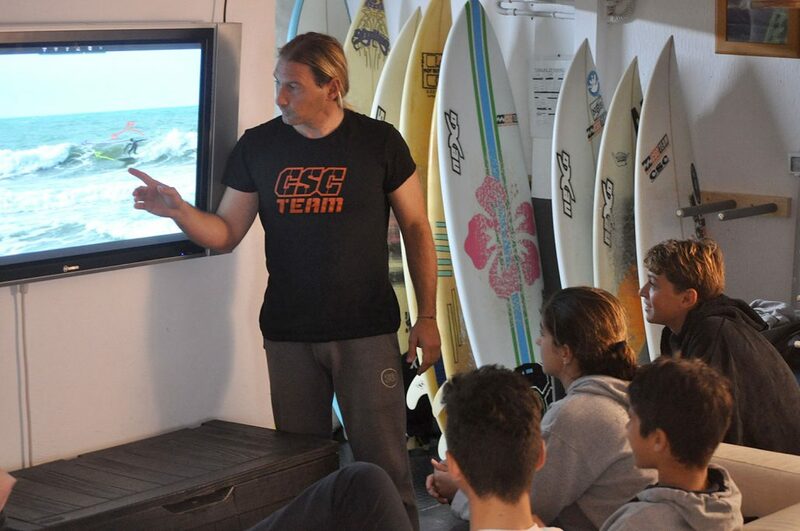 CSC offers the possibility of forming a team with one of our best coaches to take surfing to another level. With our private classes you will have an instructor pending exclusively from you, to which you can squeeze and ask what you want. 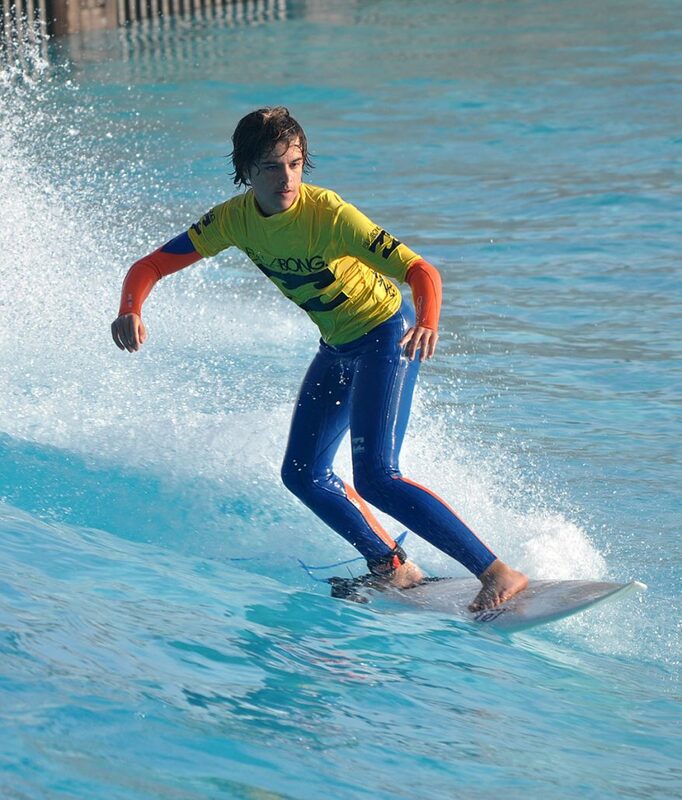 It will teach and correct you continuously to improve your surfing quickly. 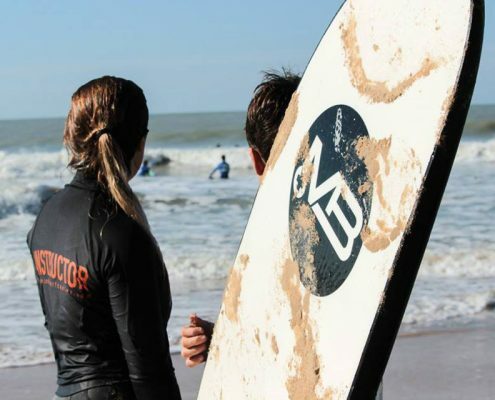 Private surf courses are the fastest way to learn and make the most of your surf course hours. 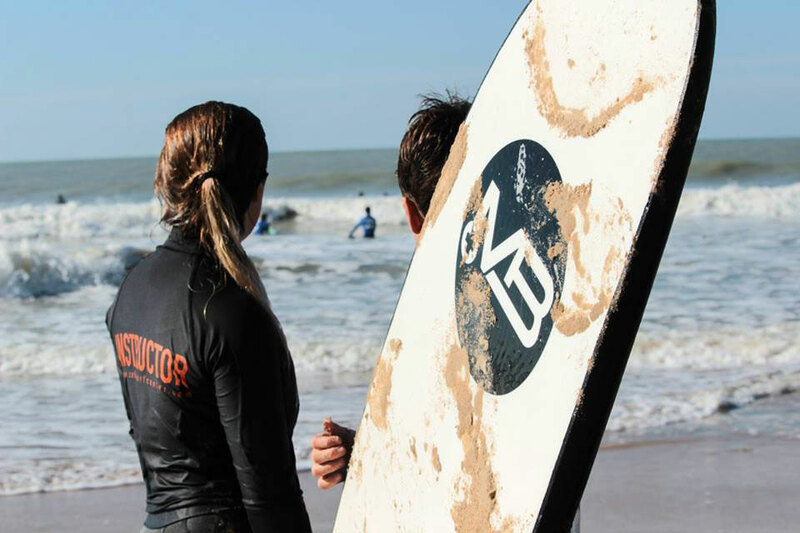 A private one-to-one surfing session is the fastest way to learn and make the most of your time learning a surfing course. In our private courses of intermediate or advanced level, we give you the option to record your session with camcorder or GOPRO in video to use the recordings in our video-analysis.